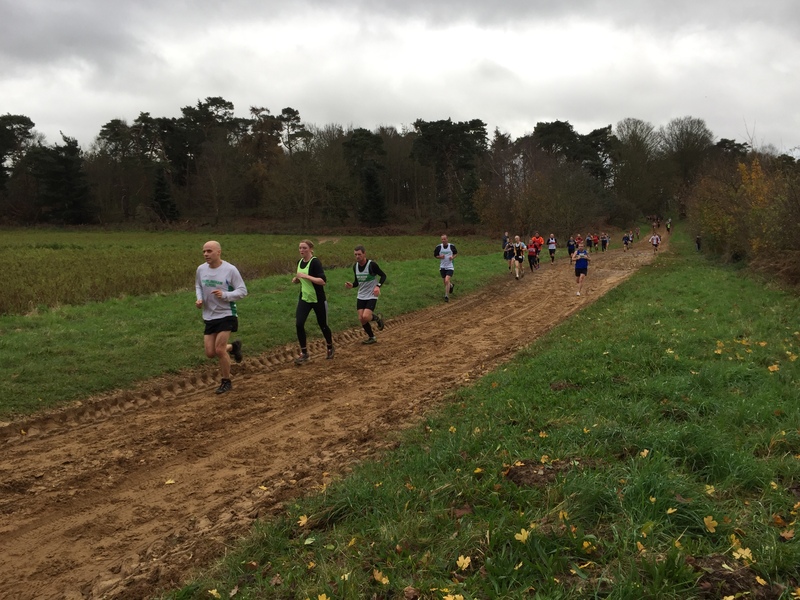 This is the second event of the Suffolk Winter League, a series of six cross country races held during the winter months. Entry: Entry is on the day only and costs £4 per person. Only members of running clubs that take part in the league are eligible to participate in this event and official club tops must be worn. All entrants must be over the age of 11 on the day of the race and there will be separate races for juniors (ages 11-15 inclusive) and seniors (ages 16 and above). Venue: The race headquarters are at Sutton Memorial Hall, situated on Old Post Office Lane on the far side of Sutton village as you approach from Woodbridge on the B1083. A map showing the location of the Hall is shown below and for those with sat-navs the postcode is IP12 3JQ. Note that due to limited parking space we would be grateful if you please car-share where possible. Start Time: The junior race will start at 11:00am and the senior race at 11:15am prompt. Please note that the start is a 7-10 minute walk from Sutton Memorial Hall and adequate warning will be given in the Hall before the race start time. Course: The senior race is approximately 4.7 miles and is a single lap course over some sandy, undulating heath land. The junior race is approximately 2.1 miles and is a shortened single lap version of the senior course. For those contemplating wearing spikes, you should be aware that the walk to the start is on a tarmac. Facilities: Refreshments and toilets will be available at the Sutton Memorial Hall. Results: Made available on the Suffolk Winter League website after the race.